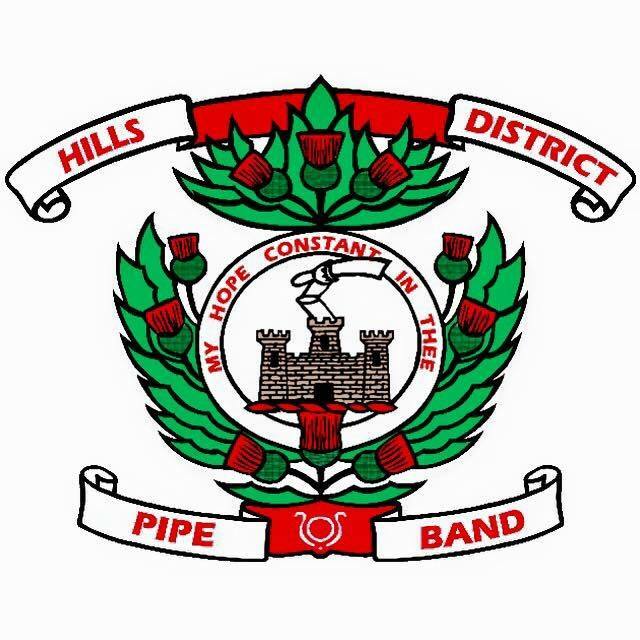 The Hills District Pipe Band formed in 1970. Based in Castle Hill, the band wears the tartan of McDonald of Clan Ranald and Argyle of Sutherland. The band values the camaraderie of its members, the importance of the traditional Scottish music, the renewal of the band through young members and the loyal support and friendship of our community and sponsors. Click here for our upcoming gigs. The Hills District Pipe Band plays at various cultural and musical events throughout the year in the Hills District and throughout Sydney. Free tuition and free uniforms. Click here to contact us for bookings and enquiries. Click here for images of our recent gigs.